Steven Spielberg, Liam Neeson, Ben Kingsley and others reunited for a 25th anniversary screening of Schindler’s List. Steven Spielberg says no film has affected him the way Schindler’s List did. Spielberg, Liam Neeson, Ben Kingsley and others reunited for a 25th anniversary screening of Schindler’s List at the Tribeca Film Festival on Thursday, in an evening that had obvious meaning to Spielberg and the hushed, awed crowd that packed New York’s Beacon Theater. 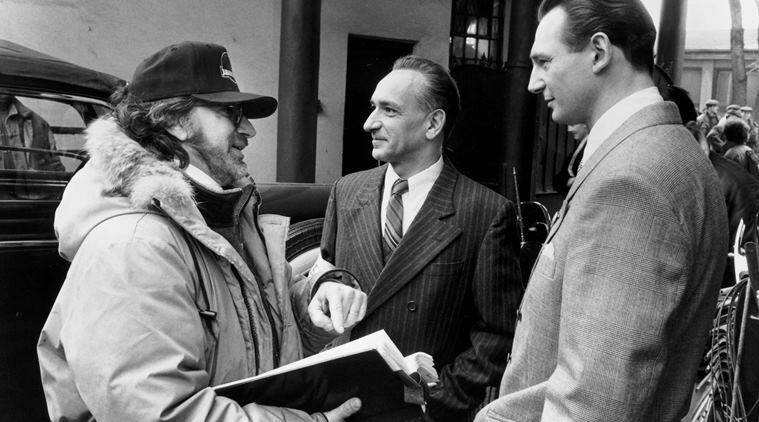 In a Q&A following the film, Spielberg said it was the first time he had watched “Schindler’s List” with an audience since it was released in 1993. “I have never felt since Schindler’s List the kind of pride and satisfaction and sense of real, meaningful accomplishment — I haven’t felt that in any film post-Schindler’s List,” Spielberg said. Spielberg actually released two movies in 1993. Jurassic Park came out in June, and Schindler’s List followed in November. While he was shooting in Poland, Spielberg made several weekly satellite phone calls with the special effects house Industrial Light & Magic to go over Tyrannosaurus Rex shots — a distraction he abhorred.